As cool as a fresh spring stream with a non-minty coolness. Dilute our cooling agent with any of your DIY solutions. Cooling Agent cannot be vaped alone. 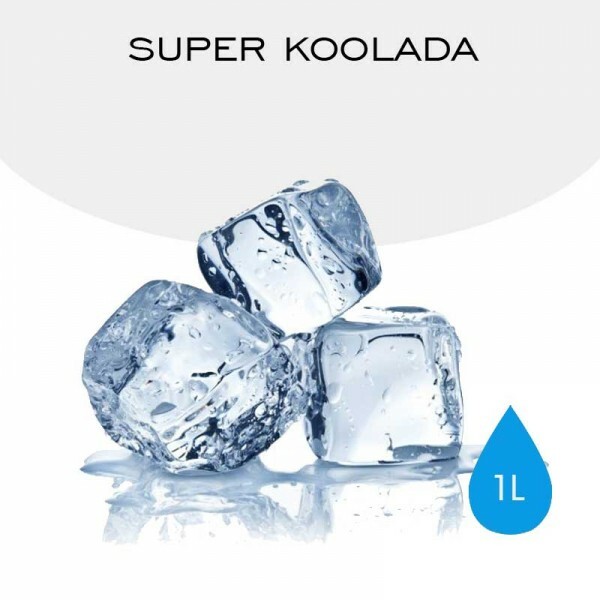 Cooling Agent recommended amount of 0.5 % -3 % , to personal taste , be appropriate to add.